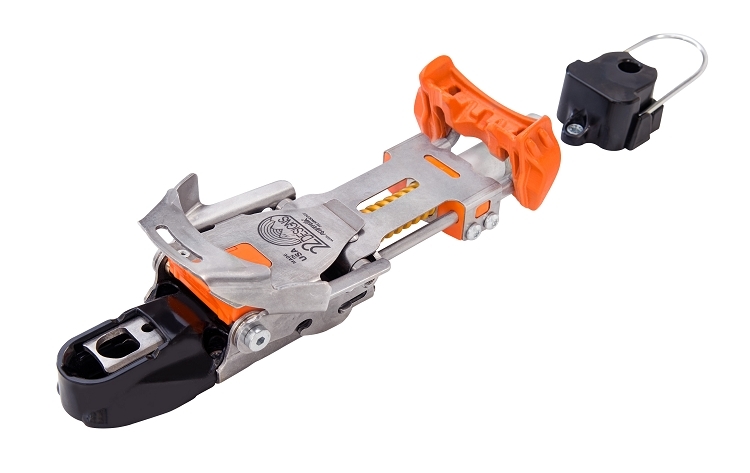 The Outlaw X is our updated NTN binding, now with easier step-in and out, lighter weight, and improved durability. Still built the 22 Designs way with sweet flex, copious spring travel, rugged steel construction, and blazing up and downhill performance. 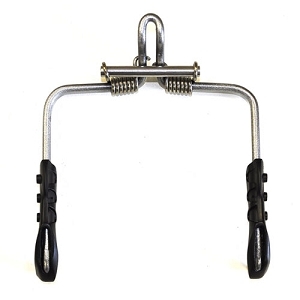 An underfoot spring steel plate allows a lively flex while offering precision lateral control. 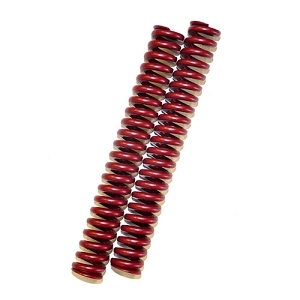 A single long spring provides smooth travel, and an easy preload adjustment makes it easy to find the sweet spot. Borrowing proven touring technology from the Axl, the Outlaw X delivers true free-pivot performance. With a true step-in and pole activated release, the Outlaw is always ready to run. The Outlaw can release laterally, although it's not guaranteed. The Outlaw is not a DIN-certified releasable binding. Ski at your own risk. 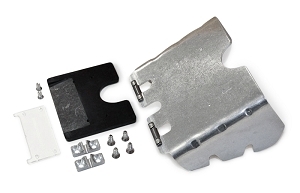 Optional brakes: 95, 110, and 125mm widths- available here. Optional stiffy spring kit: available here. "Signature 22 Designs power and performance just became simpler." - Backcountry Magazine, 2018 Gear Guide. "All the power and edge hold of NTN from a performance leader." "Downright enviable tele performance — smooth, solid, satisfying." 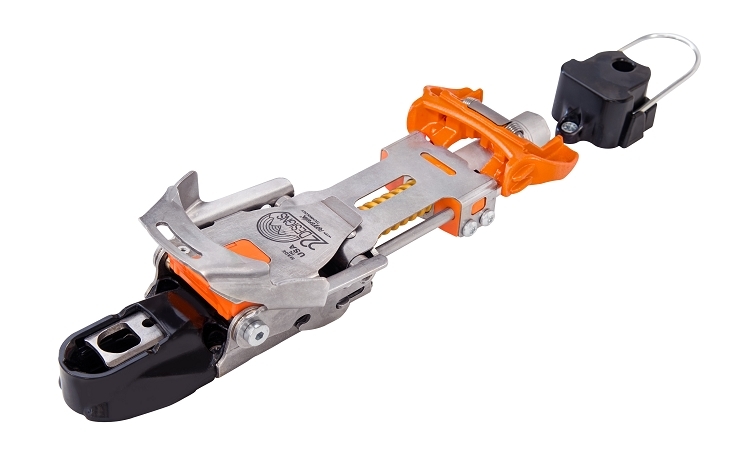 "The Outlaw is the first NTN binding that truly mimics the smooth, powerful response of the Hammerhead, arguably even better."